res being clearcut and another 100 being rehabilitated. This will mean almost 300 acres of cleared ground when operations are completed. The entire plan will use tractors or ground-based equipment to remove logs with an option to use cable yarding. Other flags include multiple stream crossings, some steep slopes, and the use of herbicides. UPDATE: We have selected Patrick Queen Construction. Thank you to all the contractors who submitted bids. The Mattole Restoration Council invites interested companies to submit a proposal for vegetation removal for Phase 3 of the Prosper Ridge Prairie Restoration Project. Submitted project proposals need to be either emailed to ali@mattole.org or received by the MRC, PO Box 160, Petrolia, CA 95558 by July 29, 2015. Project Location: Prosper Ridge Prairie Units to be treated in this phase are identified on the attached map. 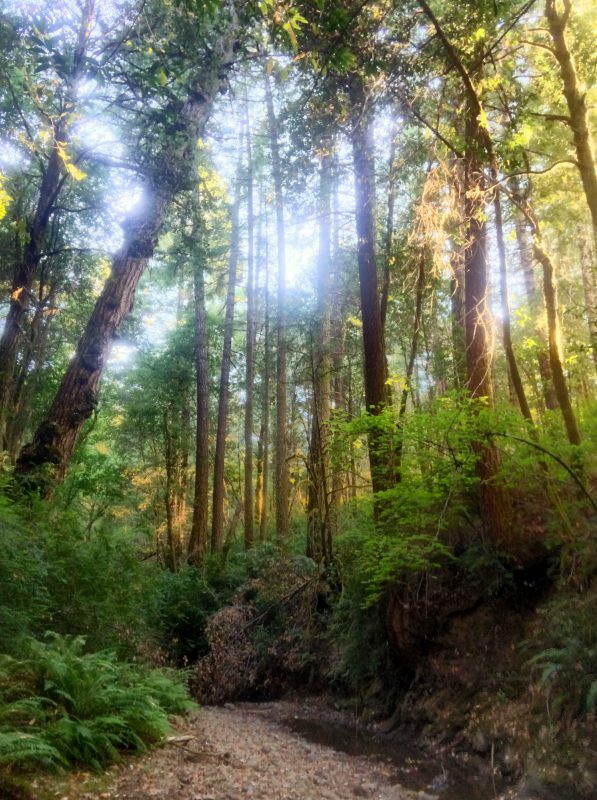 This project is entirely on public lands managed by the Arcata Area Bureau of Land Management. The units are south of the Mattole Beach campground on Prosper Ridge Road. The nearest town is Petrolia, CA. Prosper Ridge Prairie Restoration Project Phase 3 is a grasslands restoration project the Mattole Restoration Council has been implementing on public lands in the North King Range Prairie area with direction and funding through the Arcata Bureau of Land Management (BLM) since May 2014. The overall goal of the project is to restore areas of open grasslands in areas of historic coverage through multiple treatments. It is a multi-year process dependant on timing and funding. This phase calls for the mechanical removal of vegetative species that have colonized in the absence of fire grassland ecosystems. Species to be removed include coyote brush (Bacharis pilularus) with as much of the root ball intact to prevent re-growth and Douglas-fir (Psuedostuga menzesii). Removed material will be piled in large piles away from fuels. Contractor is not responsible for burning piles. The equipment that has successfully removed this vegetation and created piles includes a mid-sized excavator with a thumb. The Windy Point and Cattle Guard units are on relatively flat ground, however, the Strawberry Rock and Barksdale Table unit has areas in excess of 30% slope. Some treatments have already occurred in some units. Total acres is approximately 100, actual treatment acres are far less. Not all acres will be treated with this phase. Project will begin in August but only until August 21 (hunting season). These preliminary treatments will target removal of pure young Douglas-fir as the ground is currently too dry for the complete removal of coyote brush and root wad. Once the rains begin, other treatments will begin again, likely in January 2016. There will be a project tour depending on interest on July 24, 2015 from 9:00 am-12:00pm. Please RSVP with Ali: ali@mattole.org, or call (707) 822-4477. The proposals should emphasize experience with efficiency of treatment over total number of acres treated.. 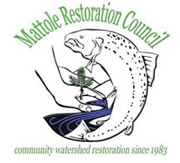 This contract is between the Mattole Restoration Council and chosen Contractor. Contractor will be paid upon completion of project sites or when work is stopped for the season due to soil moisture and/or weather. 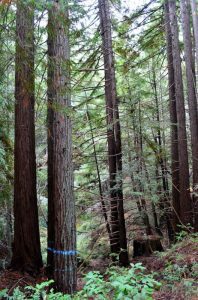 Mattole Restoration Council will direct timings of treatments in consultation with BLM project manager. 2) List all experience completing vegetation removal projects, especially with species mentioned above. Provide information of number of years as well as how many acres of vegetation removal has been completed to date. The MRC will evaluate all proposals in a fair and equal manner using the above numbered details to determine the selection. A contractor will be selected on Friday, July 31. The contract will be executed and work should begin shortly thereafter. Grasshopper Lookout was built in 1958 to spot wildfires in the densely-forested communities of Southern Humboldt County. It has served as an essential fire communications outpost for the communities of Petrolia, Ettersburg, Redcrest, Weott, Myers Flat, Fruitland Ridge, Honeydew, Miranda, Garberville, and Redway. 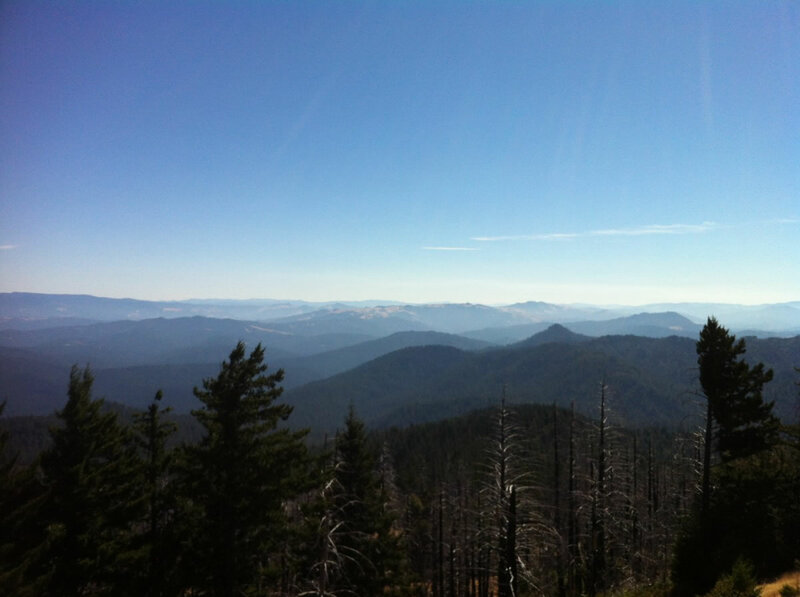 Situated at 3,381 ft. above sea level on top of Grasshopper Mountain in Humboldt Redwoods State Park, the lookout additionally protects the resources of one of the most popular vacationing areas on the northcoast. Currently, Grasshopper Lookout is not operational due to a broken water system, rotten deck boards and no radio, among other maintenance issues. Because of its remote location, the lookout needs to provide accommodations for daily and overnight staff. Bringing this facility up to a standard that will include overnight staffing for the 2014 fire season is the goal of the project.